Barbra Streisand dropped an all-time bath on Michael Jackson's Leaving Neverland accusers the other day, but she wasn't the only Famous person with something bad to say this weekend. 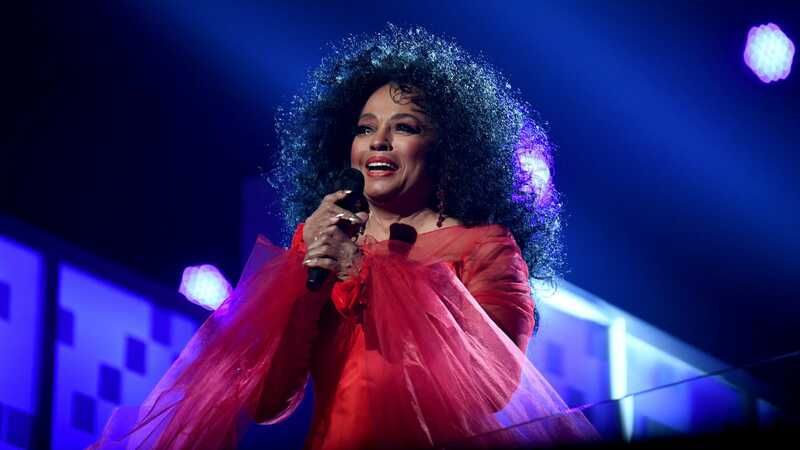 Diana Ross has also spent some time thinking about Michael Jackson and the allegations of sexual abuse against children that followed him for years while he was still alive and recently resurfaced thanks to HBO's aforementioned documentary, and she concluded that, hey, we when we just pretended that Michael Jackson was nothing but a talented artist? Ross tweeted about this revelation, quoting her own hit song with the Supremes by saying we should all "stop in the name of love" when it comes to say all of these mean things about Michael Jackson. Here's something we could stop doing in the name of love: ignoring allegations that someone sexually abused children just because they're famous or because they were friends with Diana Ross. Or, better yet, we could pay close attention to all this, whether or not anyone is involved in a magnificent incredible force.